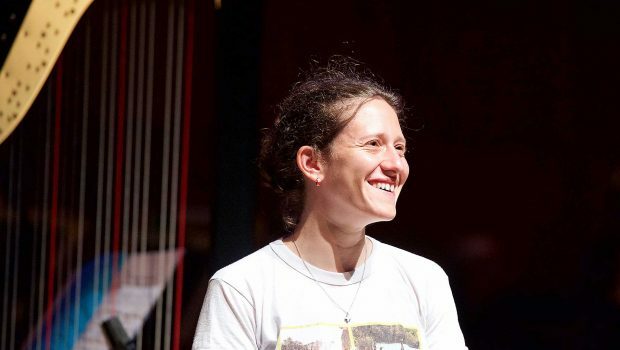 Huge congratulations to New Music Biennial 2017 composer Mica Levi for picking up an Ivor Novello award! Mica receives the award for Best Original Film Score for the film ‘Jackie’. The award recognises outstanding original composition for a feature film and this year’s judges described Mica’s score as an uncompromising, brave and definitive part of an extraordinary film. Take a look at the film trailer here.